well my name is dyamond i'm on here looking 4 a long term relationship but we can be friends first. 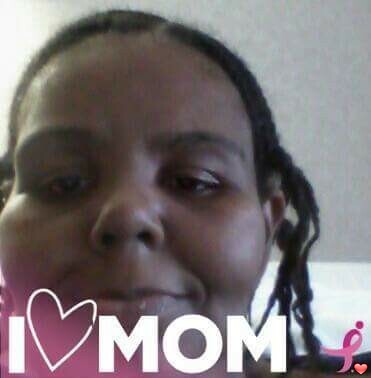 I'm thirty nine years old single mom so you must love kids cause my daughter comes first i'm very close to both side of my family i have brown eyes big girl i'm not on here for noooooooooooooo type of sexual contact if that's what you looking 4 than you can move on to the next person i love to cook. The type of guy i'm looking 4 is some one who is honest and know how to treat a woman like how she suppose to be treated also no drama or baby mama drama anything else leave a message hope to hear from you guys.